Amaya is a modern 3 bedroom villa overlooking beach views of the ocean in Indigo Bay. This villa has it all! Centrally located, all interior bedrooms with two of these with a view of Kokomo Beach & the ocean and en-suite bathrooms. 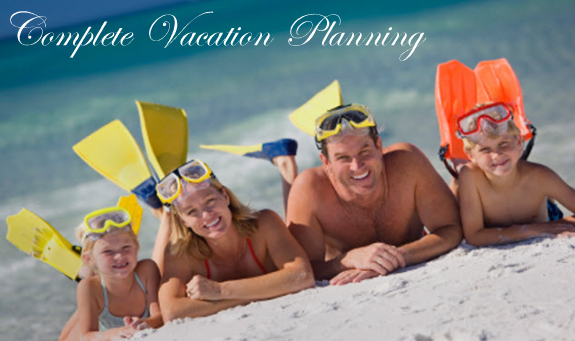 Just a short ride from the airport and easy access to a semi-private beach, it is also just a few minutes from great restaurants, shopping, casinos, spas and grocery stores. Villa Amaya offers also an infinity edged pool, a cinema room, internet, TVs, air-conditioning throughout and private parking. 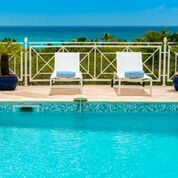 Villa Amaya is the perfect villa for your stay in St Martin among family and friends. **Indigo Bay is a new development with construction in the surrounding area. During this period our prices will reflect a discount as this area matures. Specializing in French and Dutch St Martin since 1991, St Martin Reservation Center, a division of Owner Direct Rental Club, offers affordable vacation accommodation reservations on the Caribbean island of St Martin. 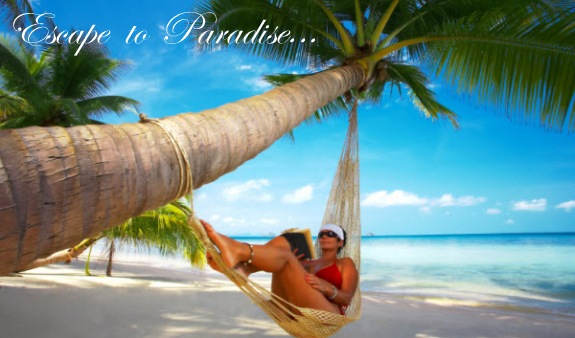 We offer accommodations ranging from luxury hillside caribbean rental villas to West Indian styled beachfront bungalows in St Barts. 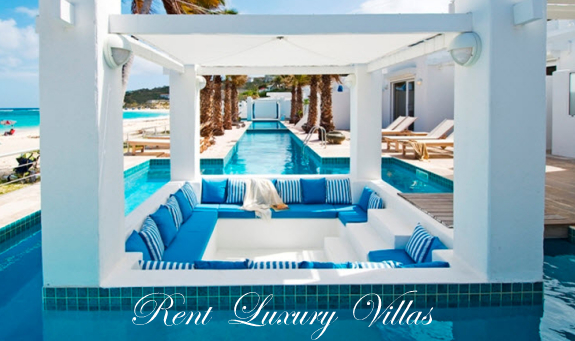 As a major tour operator, based in the US, we rent luxury villas, boutique hotels, condos and vacation rental packages on St Martin.